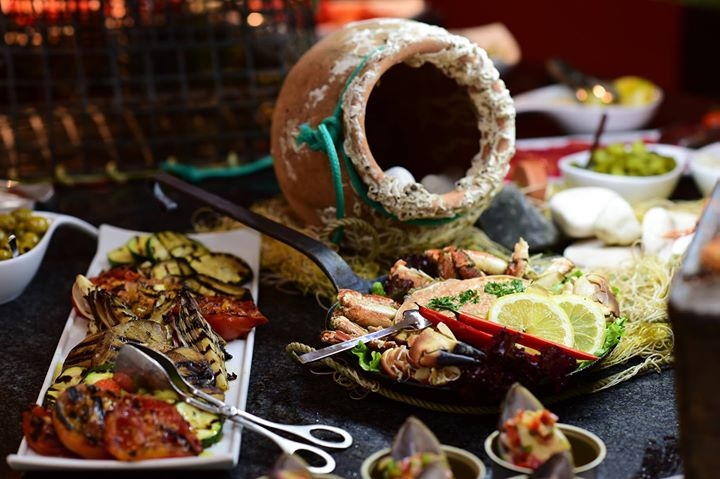 Every Wednesday you can enjoy an Algarvean Night - a healthy and tasty meal based on the traditional foods of the Algarve region: mostly fish and seafood dishes as well as veggies and salads. A vegetarian and a pasta dish are also available. Plus, live music! €55 per person, with a selection of drinks included. Children from 2 to 12 years old: 50% off.